As a sailor, do you enjoy exploring the Great Lakes by water, checking out new destinations and finding those quiet or secluded harbors? Do you enjoy sharing your finds with friends and fellow sailors? That is what NSSC Cruising is all about! We join together with others to follow them back to one of those favorite spots or sometimes we pick a place no one has been to and set out to explore it together. 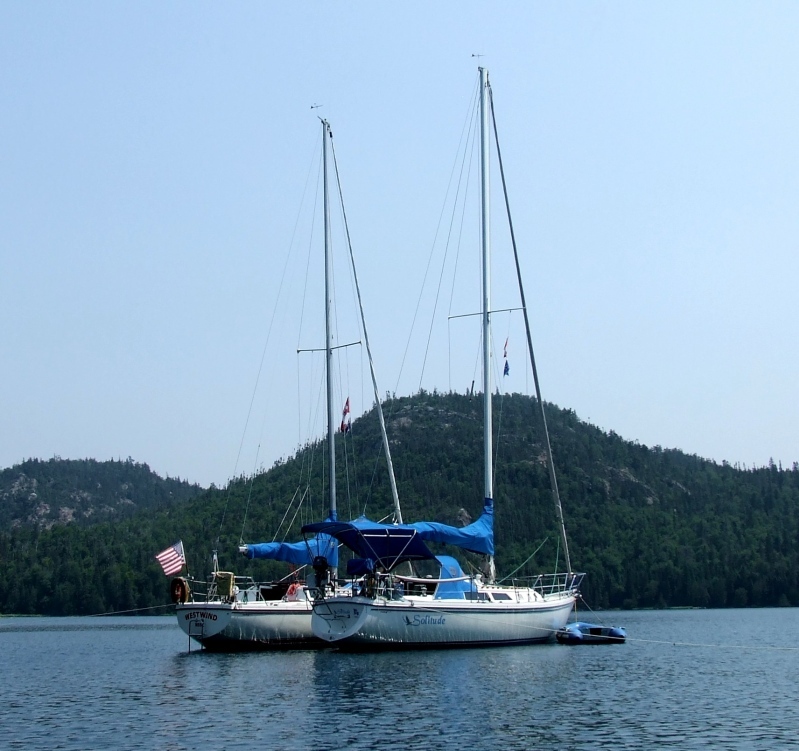 Our Cruising Program provides an opportunity for our members to enjoy the camaraderie of sailing while also exploring the pristine waters and harbors of the Great Lakes. North Star Cruisers receive a unique cruising flag that we proudly fly along with our club burgee. Look for our burgee when you are out sailing, you are always welcome to join us. 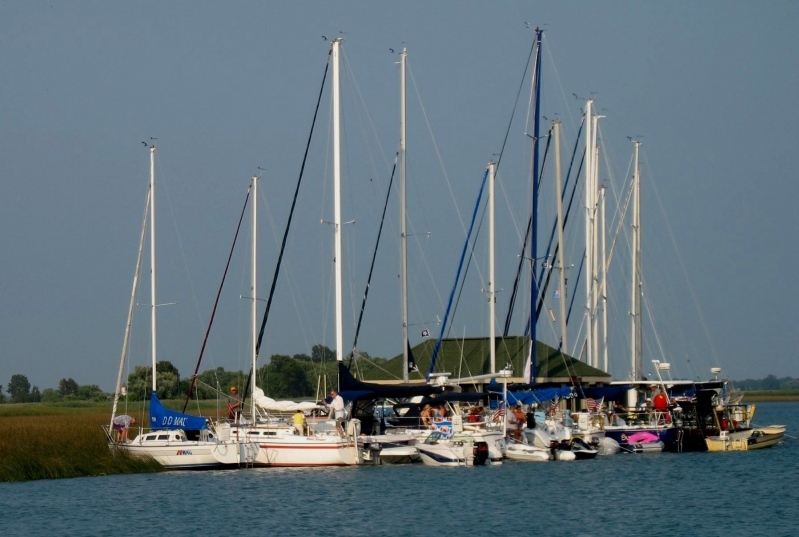 We are known as a FUN and Friendly group that is more than willing to share our love of sailing, our knowledge of the area and latest experiences.